In the last few months, we have been receiving so many beautiful nature shots that it’s becoming more and more difficult to narrow it down to just one. We just think it’s a shame to leave such stunning nature photography in our inboxes, so here are a few other photos that almost made it as Photos of the Month. Why not leave a comment and tell us which photo you would have selected! Runner-up #1: From Connie, Dwayne and Grace in Manitoba, who wrote: Our “baby” helping rescue baby robins who fell out of their nest during a storm. One week later “our” birds made their first flight..yay! 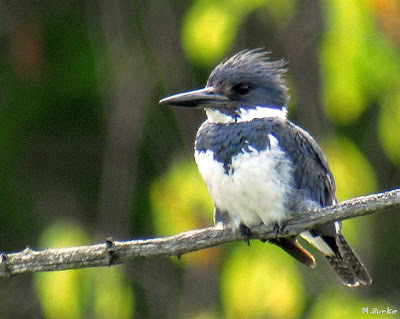 Marty Burke from Ontario writes: This is a recent photo of a very elusive, male Belted Kingfisher taken on the Cataraqui Trail near Portland, Ontario. 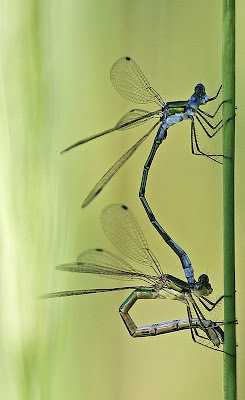 The image was taken using a digiscoped Nikon D200 dSLR camera that included a 1.4 teleconverter to increase the magnification. 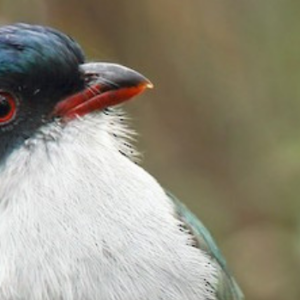 This bird was perched approximately 180 m (600 ft) away. 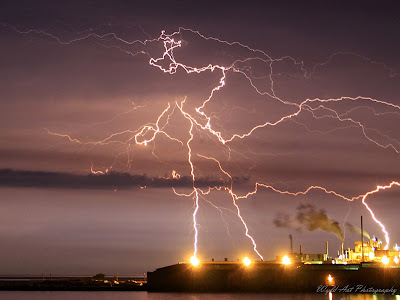 During a storm that struck Port Hope, Ontario, earlier this summer, photographer Art McLeod sat by the Lake Ontario shoreline watching this factory get hit about a dozen times. He was able to capture this hit. 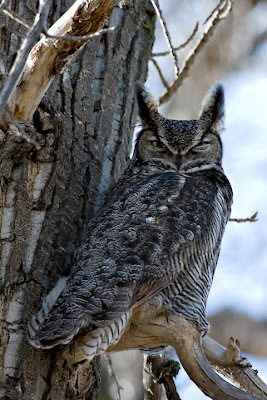 Jack Cohen sent this photo of a Great Horned Owl taken in Fish Creek Park in South Calgary. Says Jack: “I interrupted his afternoon nap just a few metres from his regular nesting site.” Photo details: Canon EOS 40 D, 1/125 s @ f 6.3 with Shutter Priority, ISO 200, 400 mm, Flash Filled & Exposure Bias of +1. Keep sending in this those nature shots! Here’s how.